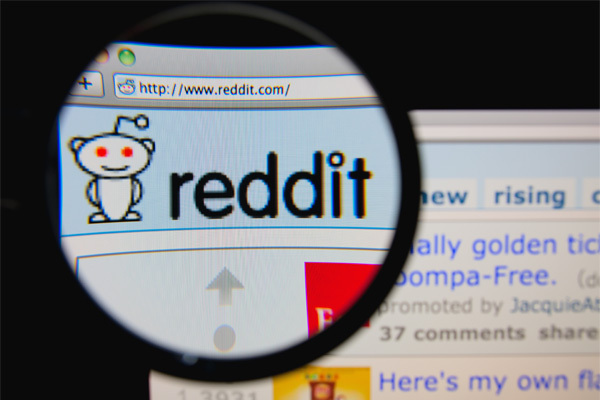 Reddit now has guidelines for journalists who wants to source, link, quote or use its public forum for news content. Reddit now has guidelines for journalists who wants to source, link, quote or use its public forum for news content. Want to use an image or source a Redditor? You’ll need to get permission. If you see an interesting story or photo on reddit, message the redditor who shared the piece to ask for their permission prior to using it in an article or list, ask how they would like it to be attributed, and provide them a deadline before you move on to another story. Please respect redditors who may wish to stay anonymous, or to not be featured in an article. We’re glad you are a part of the reddit community. Whether you decide to just read a reddit thread, or register so you can comment and vote on content – that’s great. However, if you are engaging to try to generate content or on behalf of your outlet – we ask that you be transparent in those efforts. We recommend clicking on both the original reddit link to privately message that user to ask for permission to use their image, as well as looking at where it’s hosted and doing a quick search to make sure that it’s original content and not a repost. Since reddit does not host images, you can also contact the image poster directly, and the image hosting sites as well. If this all sounds a bit sanctimonious, it’s probably because most content on Reddit are not actually original. The site is a huge repository of Internet links, found images and regurgitated memes. 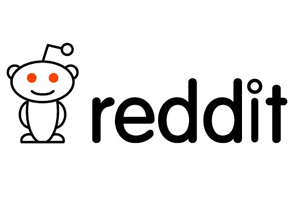 Sharing content is the reason why Reddit gets so much traffic from non-registered users. So why institute this new change? With BuzzFeed’s $850 million valuation, it’s no wonder Reddit is annoyed that the company will be raking in an estimated $120 million this year. However, it’s unclear how the media company will continue creating its Internet stories, aka lists, without hitting some legal drama with Reddit. Currently, BuzzFeed lists do not use ads, but they do promote its other content that is supported by ad revenue.